Sign up for our newsletter and we will send you two important tools. 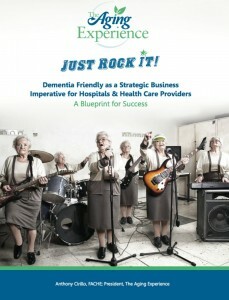 Our white paper on becoming dementia friendly will help your organization craft a blueprint for success. Then you will receive a Caregiver Sur-Thrival Guide that can help you, family caregivers and others not just survive but thrive as a caregiver. Fill out the form below and your free resources will be on the way.